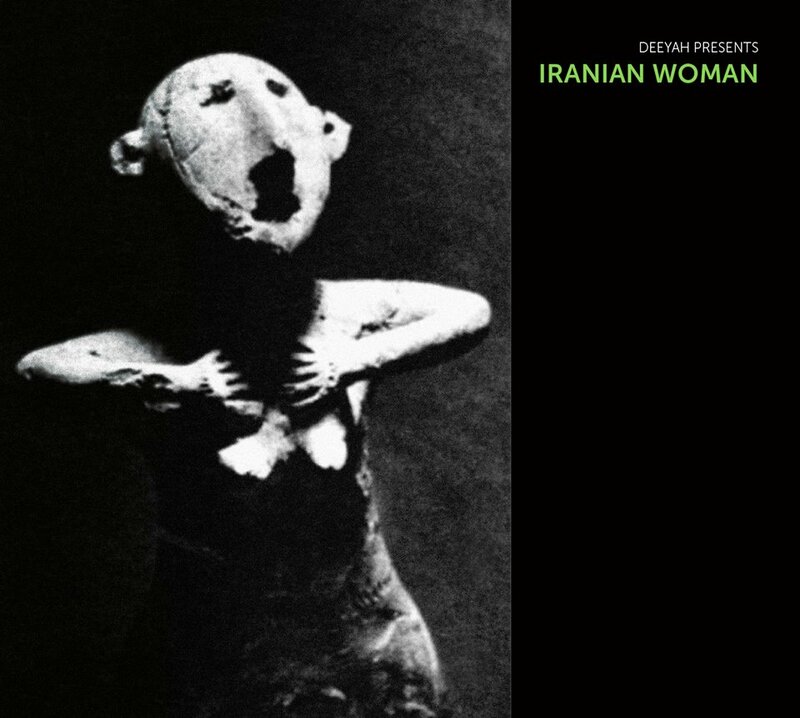 CD collection produced by Deeyah celebrates the music, voices and artistic expression of Iranian women. 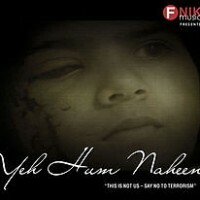 Asharf Sharif Khan Poonchwala's solo album is produced by Deeyah for the heritage album series of Fuuse Mousiqi. 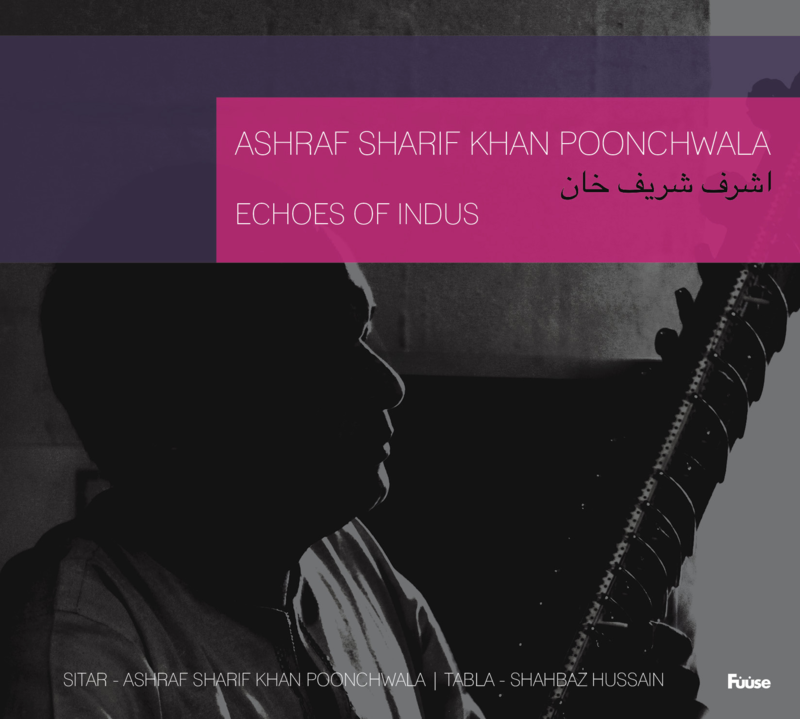 Asharf Sharif Khan Poonchwala is among the last remaining maestro sitar players of Pakistan. 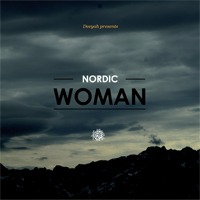 Compilation album featuring female artists of traditional Nordic music forms from Norway, Sweden, Denmark, Finland and Iceland. The first release from Deeyah's WOMAN music album series. Produced by Deeyah. 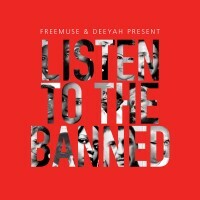 Compilation album featuring banned, persecuted and imprisoned artists from Africa, The Middle East and Asia. Produced by Deeyah and Ole Reitov of FREEMUSE. 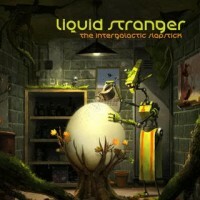 Deeyah provides guest vocals on Hexed and Perplexed for on the Liquid Stranger album. 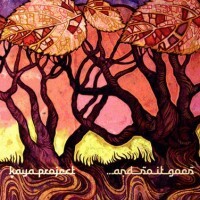 Deeyah appears on the Kaya Project album 'And So It Goes'. Deeyah's 3rd solo album features pianist Bob James, The Police guitarist Andy Summers and Norwegian trumpet player Nils Petter Molvaer. 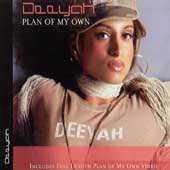 Deeyah's limited edition UK iTunes download only singe release. 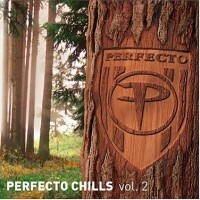 Deeyah appears on Paul Oakenfold's Perfecto Chills. 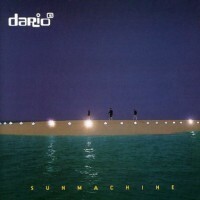 Deeyah appears as Deepika on Dario G album Sunmachine. 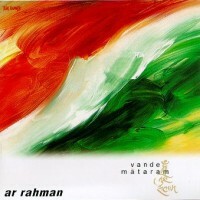 Deeyah appears as Deepika (backing vocals) on Vande Mataram album by A. R. Rahman. Deeyah's 2nd solo album titled 'Deepika' released in 1996 under her birth name Deepika. 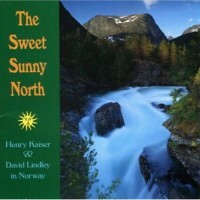 Deeyah appears as Deepika on the Henry Kaiser and David Lindley album The Sweet Sunny North. 'I Alt Slags Lys' (In All Kinds Of Light) is Deeyah's debut solo album released under name Deepika. 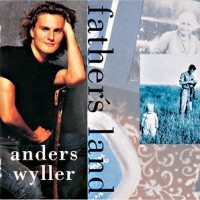 Deeyah appears as Deepika on Anders Wyller's album Father's Land. 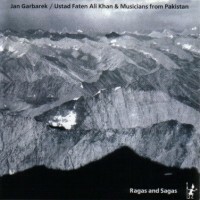 Ragas and Sagas (1990)Deeyah appears as Deepika on Jan Garbarek/Ustad Fateh Ali Khan album 'Ragas And Sagas'.